Students employed in Fitness and Recreation Programs. Hours of FREE activities offered weekly for UWSP students. Departments within Fitness and Recreation Programs. 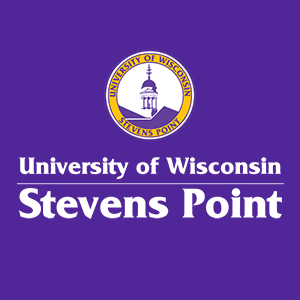 At the University of Wisconsin-Stevens Point, you'll find an awesome assortment of fitness and recreation opportunities. We offer students plenty of options to get out, be active and have fun! Our Fitness and Recreation Programs are run through University Centers, a division of Student Affairs​. Our programs and activities are located in the Marshfield Clinic Health System Champions Hall (MCCH, building 5) and the Allen Center (building 41).